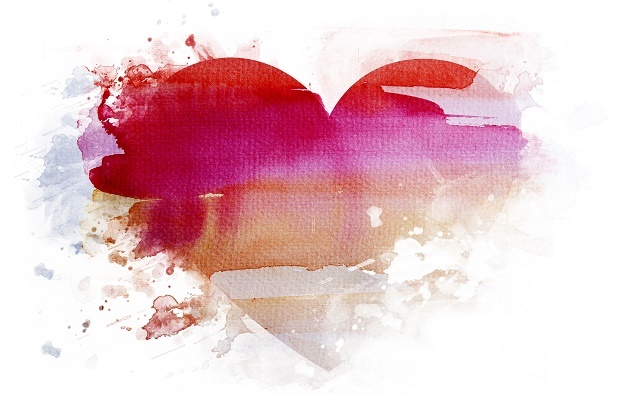 Change—the kind of change inherent to the church’s mission, change on a cultural and spiritual level—begins with the church’s demonstration of love. To ask what that demonstration of love looks like, however, is to ask the wrong question. I believe the better question, the more strategic question—even the more theological question—is, How can we love, as ourselves, in distinct ways, in the circumstances we find ourselves in? God is love, the Bible tells us (1 John 4:8). When we offer ourselves to God, we are offering ourselves to love. Pragmatically, that involves two distinct things: investing time and proximity with those God sends us to (often enough, that involves those who have hurt us, or those we have hurt); and being vulnerable in those relationships over a significant period of time. Only through sustained, relationally sensitive works of love can people’s hurt be healed, culture wars ended, and redemptive conversations begun. This kind of proximal, vulnerable, sustained love subjects us to hurt, the kind of hurt common to families. At some level all families are dysfunctional; distinct individuals in close proximity to each other clash over the things that make them distinct from one another. The challenge is to be steadfast in practicing the art of unconstrained love, even as our differences are being thrown in our faces. Get involved in the community where God has placed you. One of the most powerful biographies I’ve read is the story of D. L. Moody. [i] All that man wanted was to love people he felt were falling through the cracks of the religious institution. How did he do this? By being a constant companion to those he felt the church did not love well. His commitment to proximity, along with his vulnerability in relationships, was the key to his immeasurable impact throughout the world. Is this not the goal of all churches? To let all people (not just the ones who agree with us or are easy to talk to) know God’s embracing love? A friend of mine told me a story about a pastor who joined a judo club to try to get into shape. A year into this pastor’s club membership, one of the most religiously antagonistic people in the club posted a Bible verse on Facebook and credited the pastor with sharing it with him. Now we all know that posting a Bible verse on Facebook doesn’t make a person a Christian, but it is significant that this religiously antagonistic man was inspired by a Bible verse that he would never hear in a church, because he would never go to a church. Most Sundays that pastor stands behind a pulpit and preaches scriptural truths to a majority of Christian persons who already have high levels of buy-in for that particular message. How was this pastor able to make such an impact on this person outside the church? Did he start preaching in judo class? Did he invite group members to pray the sinner’s prayer every time he took them down with a highly effective Sode Tsurikomi Goshi? No, this pastor made an impact by simply getting involved in something in his community. 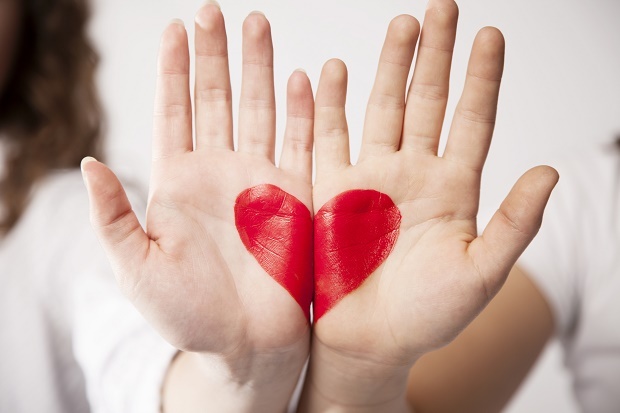 Love is inherently a grassroots movement; it cannot have any strangleholds around it. Love cannot be bought or sold or messaged as relevant. Love is wild and sometimes reckless in its attempts to be heard and felt. Love is genuine and unencumbered by expectations or cultural, political, or religious norms. Love is attendant to yearnings for peace, safety, and emotional, mental, physical, and spiritual security. Love knows no bounds of its work and influence. And most importantly, love is simple. It has been made difficult by those constantly trying to constrain it. Investing yourself in your community (even taking a class to get in shape) will always make a bigger difference than anyone will ever give it credit. The cliché that Jesus constantly hung out with those outside the bounds of religious acceptability is true, but it doesn’t tell the whole story. More to the point, Jesus saw relational engagement primarily as an act of boundary-crossing. As he said, “If you love those who love you, what reward will you get? Are not even the tax collectors doing that? And if you greet only your own people, what are you doing more than others? Do not even pagans do that?” (Matthew 5:46-47). Ever thought of going to a local gay-straight alliance? Or, if you are in a big city, repeatedly attending programming at an LGBT community center? Love doesn’t hide in bunkers or engage in drive-by evangelism. Love enters into the tension of difference and lives there, commits itself, presents itself, makes itself vulnerable, and offers good news. 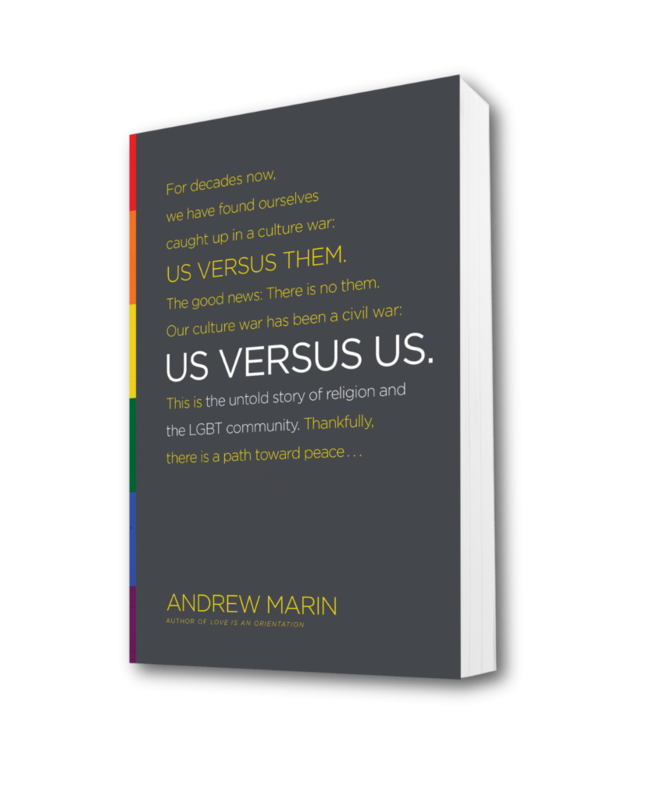 Dig deeper: Us Versus Us: The Untold Story of Religion and the LGBT Community by Andrew Marin released in June. The book contains startling findings of the largest-ever scientific survey of the religious history, practices, and beliefs of the LGBT community, along with personal stories. 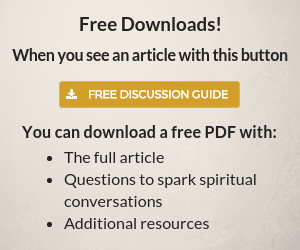 Get your free INFOGRAPHIC or read the FIRST CHAPTER of Us Versus Us. [i] Lyle Dorsett, A Passion for Souls: The Life of D. L. Moody (Chicago: Moody Publishers, 2003).